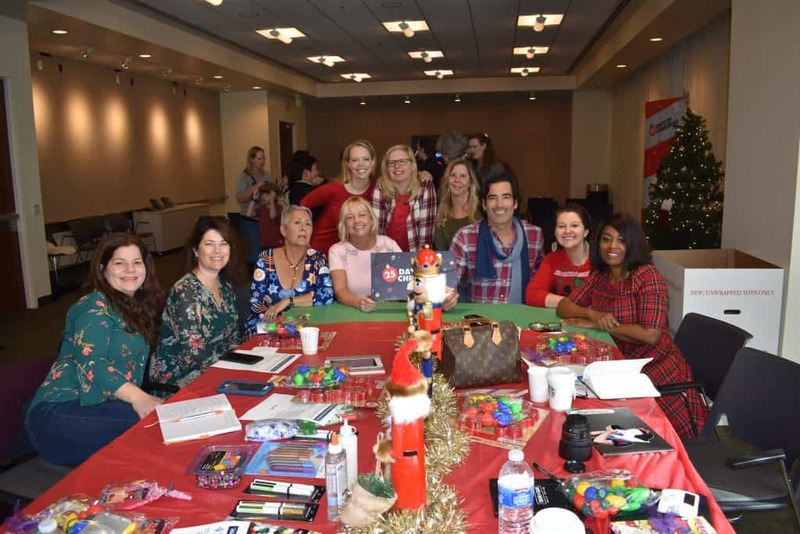 I was recently in LA to not only cover the Mary Poppins World Premiere, but to also learn about Disney, Freeform, and ABC’s 25 Days of Christmas! 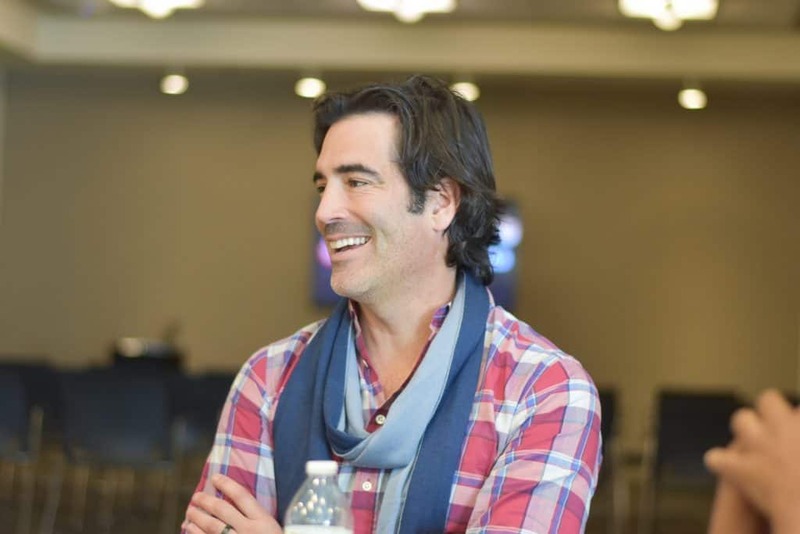 Carter Oosterhouse is one of the hosts and judges in “The Great Christmas Light Fight”. 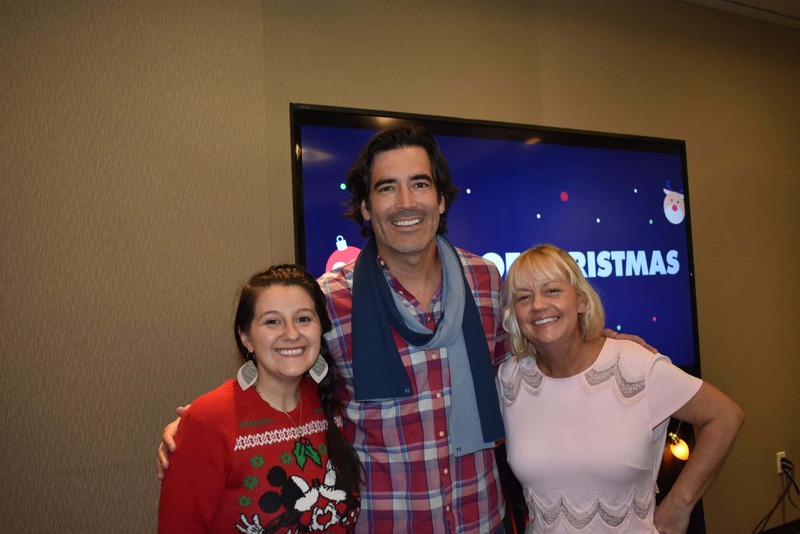 Sherry Yard is the judge on “The Great American Baking Show: Holiday Edition.” They both sat down to chat with us about the Holidays and of course their own shows. We chatted to Carter about his show and his family’s Holiday traditions. 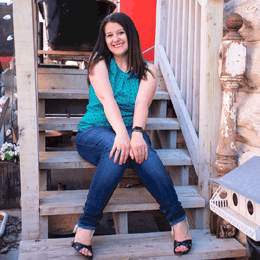 We talked to Sherry about yummy food and favorite things to cook during the Holidays! 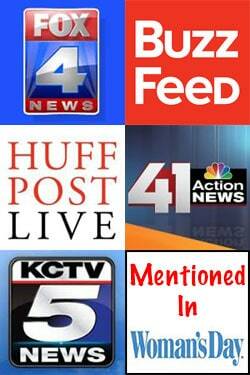 Here is what they each had to say! Sherry shared about how she became a judge! “I was up for it the first time they were going to put the show together, and things didn’t work out. And then I get a phone call, earlier in the beginning of the summer, and they said, ‘We want you on,’ just out of nowhere. And so, it was very surreal for me, because that meant moving to London for a month, and I know, it was tough, and eating pastries, and being under the tent.” Sherry spoke very highly about the others on the show. She also shared about how the 3 different rounds of judging works on the show. I personally love the blind judging! “Cake and Pastry Week” – On your marks, get set, bake! It’s a double dose of spice this holiday season when the most festive and friendliest competition on television returns with new host, Emma Bunton (Spice Girls), Anthony “Spice” Adams, veteran judge Paul Hollywood (“The Great British Bake Off”) and new judge, three-time James Beard Award-winning pastry chef Sherry Yard, when Season 4 of “The Great American Baking Show: Holiday Edition” premieres with slices of cake, and sweet and savory pastries, THURSDAY, DEC. 6 (9:00–11:00 p.m. EST), on The ABC Television Network, streaming and on demand. Based on the hit U.K. series “The Great British Bake Off,” “The Great American Baking Show: Holiday Edition” features bakers from across the country battling through 18 total challenges with six challenges throughout each two-hour themed episode, all in the hopes of being crowned “America’s Best Amateur Baker.” Emma Bunton and Anthony “Spice” Adams host. Best-selling cookbook author and baker Paul Hollywood and James Beard Award-winning pastry chef Sherry Yard are judges. 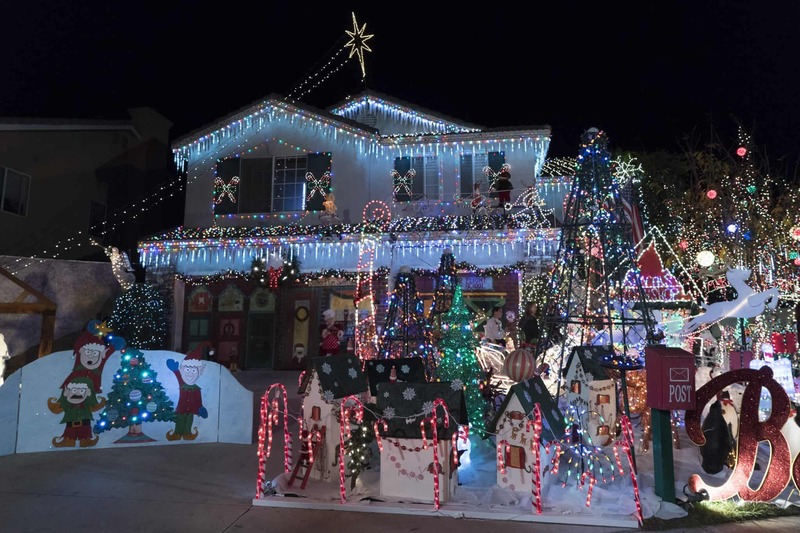 As part of “25 Days of Christmas,” “The Great Christmas Light Fight” will feature an all-stars special highlighting the most magnificent and over-the-top displays in America, MONDAY, DEC. 10 (10:00-11:00 p.m. EST), on The ABC Television Network, streaming and on demand. 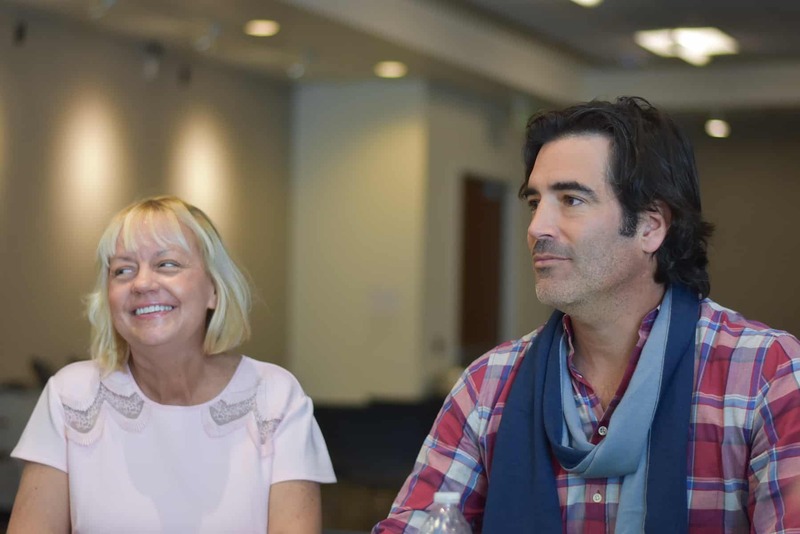 Produced by Fremantle, the immensely popular series features returning celebrity judges Carter Oosterhouse and Taniya Nayak. “The Great Christmas Light Fight” airs Mondays at 8|7c on The ABC Television Network or streaming or on demand.